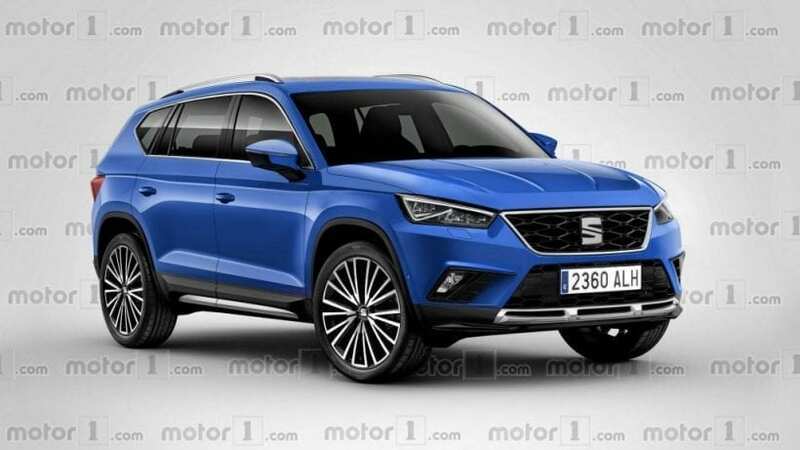 SEAT is looking to upgrade and expand their SUV lineup, and thus, a new flagship model will be introduced. This one will be assembled in Germany and the buyers will be able to choose from a variety of diesel and gas engines. Volkswagen Group will supply the MQB platform whereas the production model is expected to have some similarities with the Skoda Kodiaq and VW Tiguan Allspace.